John Holland Aviation Services (JHAS) looks set to be shut down, with the company announcing on Friday that it is “winding back” operations at its Melbourne Tullamarine heavy maintenance base due to “current market conditions”. 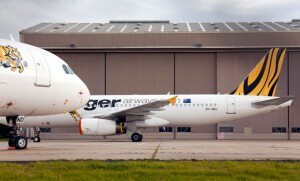 The company did not put a figure on the number of jobs that will be lost, but according to media reports the Australian Manufacturing Workers’ Union has estimated 230 jobs will go, comprising 150 at Tullamarine and others at Adelaide, Perth, Sydney and Brisbane, and that the Tullamarine facility will be closed by June. Leighton Holdings-owned John Holland acquired the former Ansett Aviation Engineering Services in 2007 for $10 million. 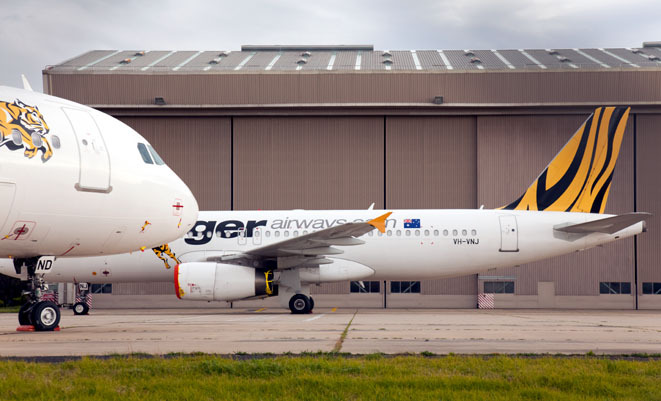 In 2013 JHAS lost major maintenance contracts for Jetstar (which moved more maintenance inhouse), Virgin Australia and Tigerair (which launched BAE System’s Australian civil aircraft maintenance business). Throughout the industry John Holland was widely known as an uncooperative company with Engineers refusing to do any overtime leaving aircraft with unresolved defects and unable to fly. This caused chaos to many of the operaters networks. As a 4 I/2 year employee of John Holland I find this story only partially true slight omissions just vary the story to make it sound better . Again they string you along as they did us , the story is not winding back . They have done this . its now closing up all outstations and Tullamarine all up for Tender by the end of June . From a busy company to virtual non existence at Managers discretion employees strung along with threats of redundancies in the last 4 and a half years . A management system of the construction industry does not nor will it ever work in aviation . Its a pity they have affected many good people and their families . Redundancies since the announcement last year of 40 heavy maintenance raced through the roof totalling much more . Thoughts and prayers for all of the hard working and professional staff at the tough end of a turbulent industry. Did they ever uncover who wrote the ode?